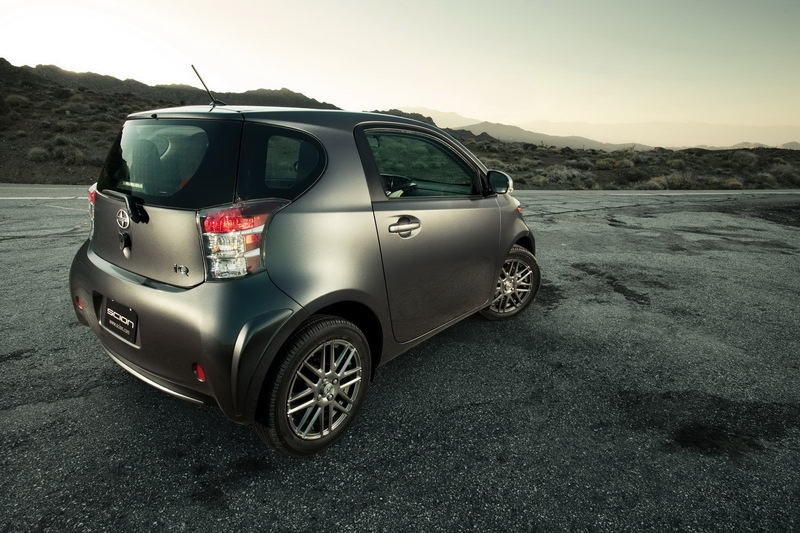 2012 Scion iQ arrives in October, priced from $15,995 in the U.S. 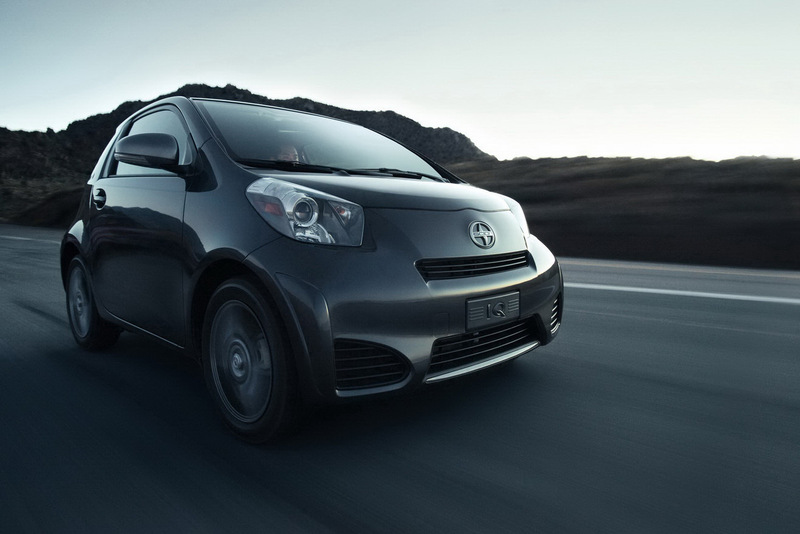 The new Scion iQ is ready to debut in the U.S. and compete against an important and renowned model such as Fiat 500. The current Fiat 500 is priced from $15,500 in the U.S. while the new Scion iQ reaches a total price of $15,995 including the $730 destination and handling fee. Therefore, the competition is quite tight in this segment, states such as California, Oregon and Washington State getting the model in October while the rest of the U.S. will benefit from the new iQ starting 2012. 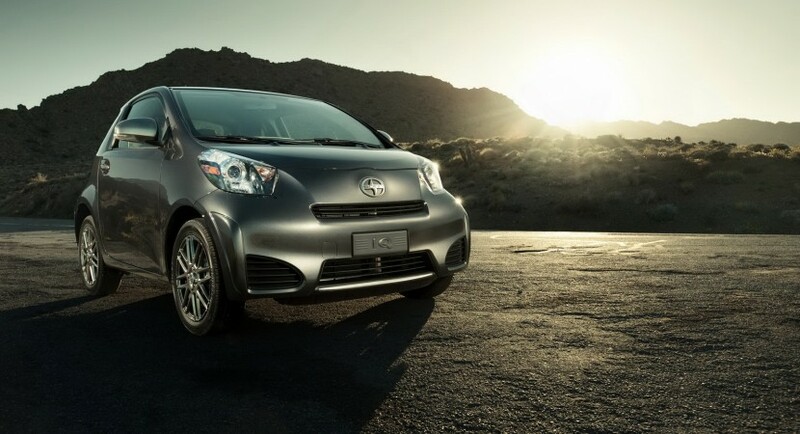 If there is any need to say, the new iQ is known in Europe as Toyota iQ or Aston Martin Cygnet, Scion being a brand founded by the Japanese from Toyota for North America. 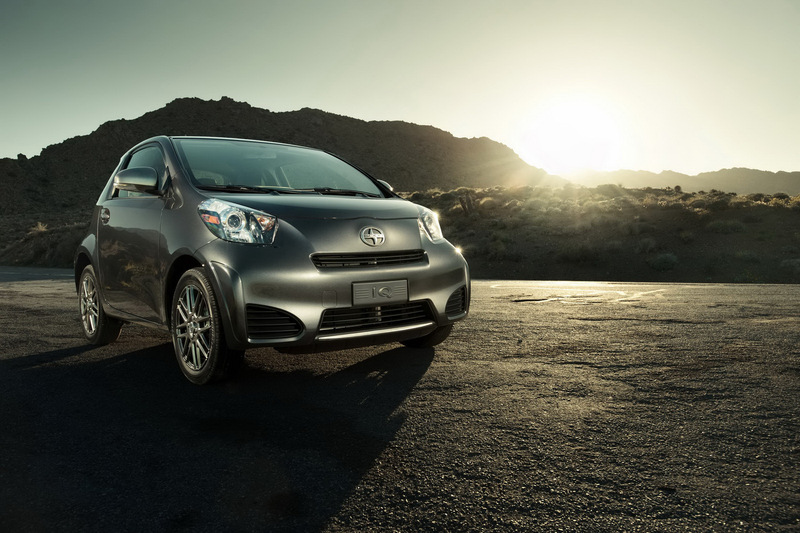 Under the bonnet, the new Scion iQ is available with a single engine choice, a 1.3-liter four-cylinder unit being able to deliver 94 horsepower and 120 Nm of torque while a continue variable transmission distributes the power. In terms of dimensions, the new Scion iQ is 3,04 m long and 1,67 m wide, a little bit shorter than its main rival, the Fiat 500. 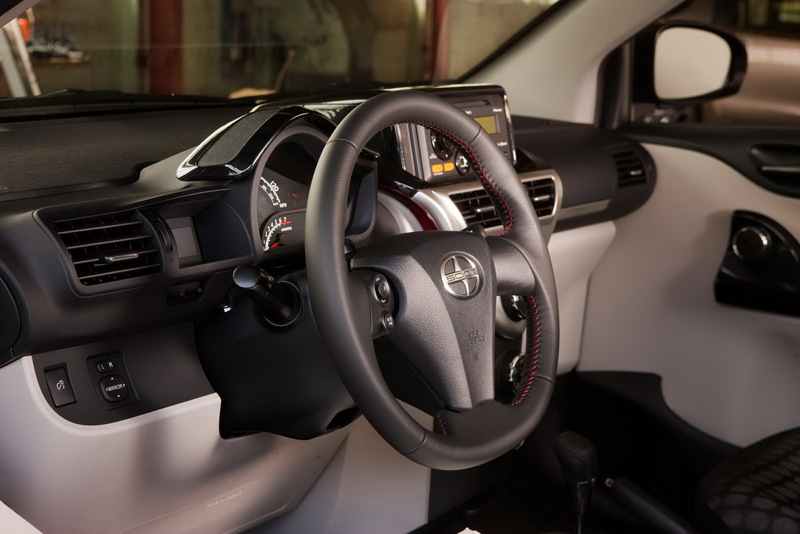 Even we talk about a small three-door hatchback, Scion fitted a bunch of safety systems such as Brake Assist, Traction Control, Vehicle Stability Control, ABS, EBD, Smart Stop Technology and more. Moreover, the tiny model gets no less than 11 airbags including front and rear airbags, side curtain airbags and a new rear window airbag. The wheelbase is 2 m long while Scion claims that they fitted the new iQ with a unique suspension with a compact torsion beam and MacPherson struts for a good maneuverability though the crowded city traffic. 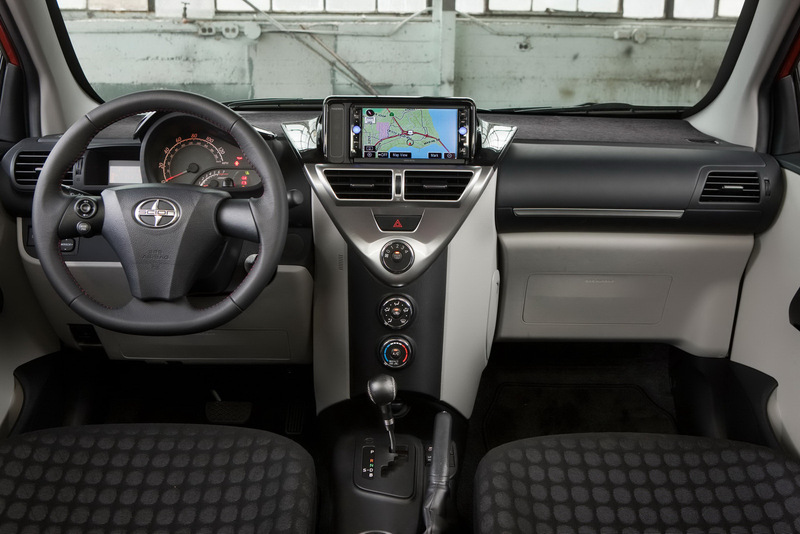 On styling chapter, Scion prepared up to seven exterior choices including Blizzard Pearl, Classic Silver Metallic, Magnetic Gray Metallic, Black Sand Pearl, Hot Lava, Pacific Blue Metallic and Black Currant Metallic.